Can you help me identify this shrub please.I've tried to research online and using different gardening books, but still do know the answear. Comments for Name this Garden Shrub? 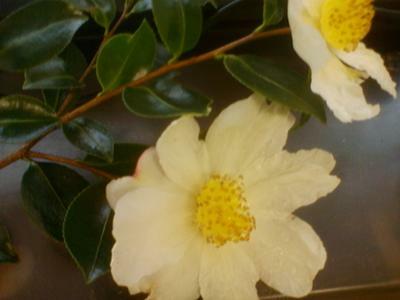 Looking at the picture it is for certain a Camelia. Not sure which variety as there are so many that look similar.